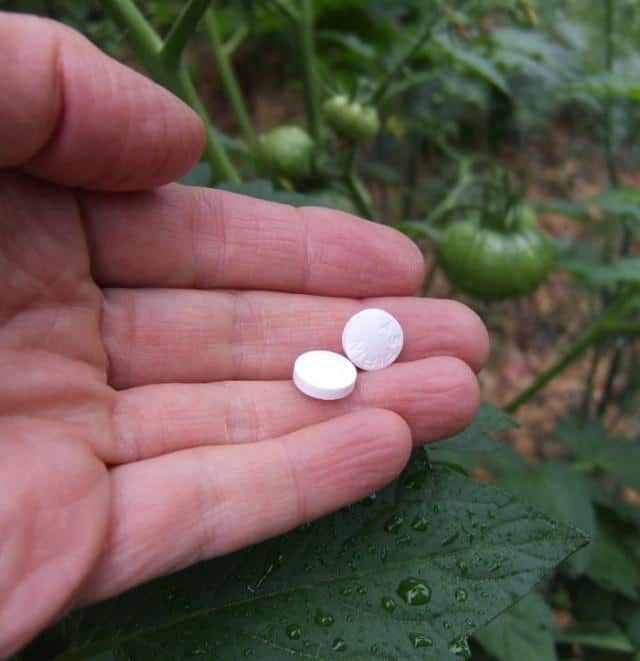 Aspirin tablets can be used for growing healthy and productive plants, and it really WORKS. Here’re some of the best ASPIRIN uses in the garden! At the University of Rhode Island, gardeners made a solution containing 4 crushed aspirin tablets and 4 gallons of water and then sprayed the solution on their vegetable gardens every three weeks throughout the growing season. At the end of the season, they found that the treated plants grew more quickly and were more fruitful than the group that was left untreated. They concluded that aspirin leads to increased vitamin C content and greater growth in plants. Aspirin contains an active ingredient known as salicylic acid. It is derived from willow bark. This acid enhances the immune system of plants (Plants prepare it naturally but in lower amounts) especially those in the nightshade family. Plants subjected to it get the boost in immunity power, which helps them in combating with pests and microbial attack and prevents the formation of fungus leading to increased growth rate of plants. Visit the New Scientist to learn more about this in detail. Verticillium and fusarium wilt are common fungal diseases widely distributed in soil and can wipe out an entire crop in a matter of days. 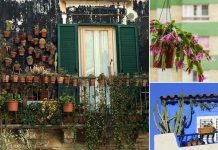 Fortunately, according to a recent study by the US Department of Agriculture, the use of aspirin spray can significantly reduce the spread of fungus on the plant. It is also helpful in blight. Visit the Dailymail to learn to learn how Aspirin helps tomatoes! Apparently, plants produce small amounts of salicylic acid naturally especially when they are stressed. The salicylic acid creates a systematically acquired resistance protecting the plants against microbial attack, drought, and even insect attack. Since salicylic acid is the active ingredient in aspirin, when a solution of aspirin is sprayed on the plants, the amount of salicylic acid in the plants is increased which in turn boosts their immune system protecting the seedlings and plants from soil-borne diseases, bacteria, and fungi. 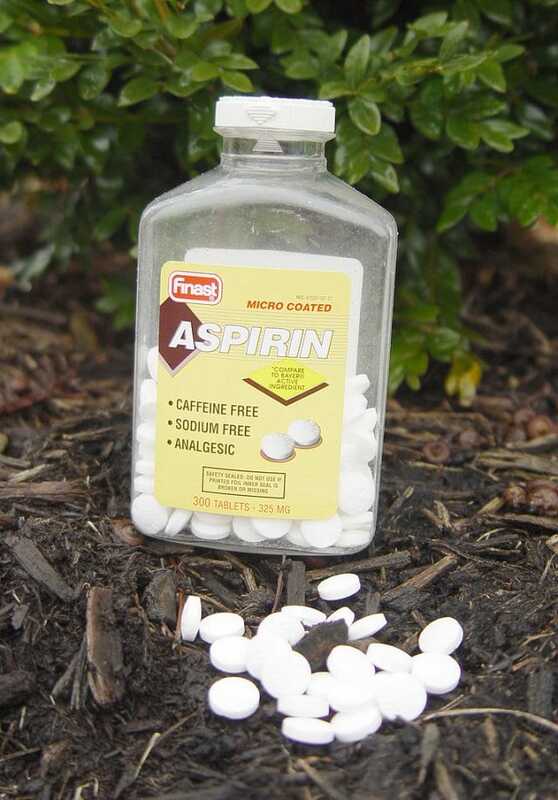 Gardeners can spray their plants with a solution of aspirin tablet mixed in distilled water. The drug is especially effective in warding off diseases in the nightshade family which include tomatoes or potatoes. You can also soak the seeds in the aspirin solution just before sowing to improve germination. Are you wondering how you can keep your cut flowers looking fresh for a long time? 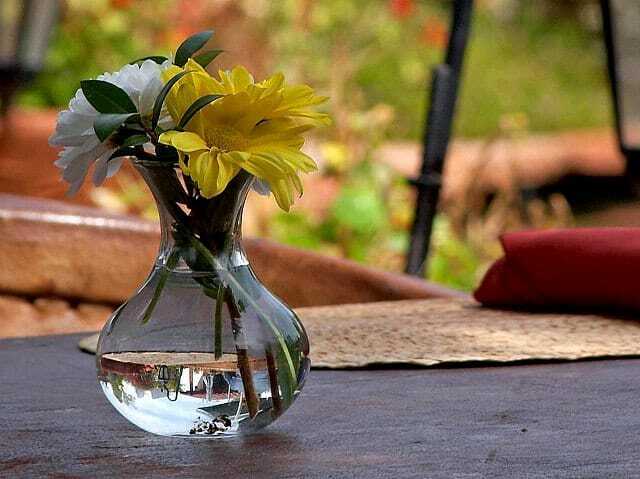 It is possible by adding aspirin to the vase water. To achieve this, crush an aspirin tablet, dissolve it in water and add the solution to a vase. Visit Lifehacker to learn more! According to Judy Jernstedt, the professor in plant and soil department at the University of California, Davis, the salicylic acid reduces the production of ethylene. With reduced ethylene present, floral wilting is delayed, and the cut plants can last longer. Also, the anti-fungal properties of salicylic acid that dissolve into the vase water slows down the growth of mold which if it enters the flower stem can clog the vascular tissue leading to the death of the flower. For longer lasting fresh flowers, be sure to change the water regularly. Rooting hormone helps in propagating plants from cuttings and using it improves the success rate. Take a cup of distilled water and dissolve one uncoated aspirin tablet and then keep the cut end of the plant in this rooting solution for a few hours before planting. It’ll work! Instead of using willow bark, which contains growth hormones, you can use aspirin to prepare your own rooting solution. It contains the same salicylic acid that is found in willows and works the same. You should be careful when using aspirin in the garden as too much can burn or damage the plants. Improper use may lead to the development of brown spots that makes them appear to have burnt foliage. 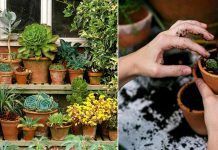 This guide on how to properly use aspirin in the garden can help prevent any damage to the plants. The right dosage of aspirin should not be more than a tablet for each liter of water. Begin by crushing the tablet and ensure it is well dissolved before spraying. 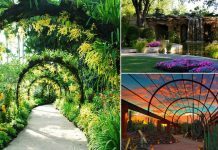 *It has been observed by gardeners that aspirin dissolves well in distilled water! When spraying, do it in the morning as plants tend to absorb best at this time. Also, spraying in the morning helps to avoid harming the beneficial insects such as bees and other pollinators, which are active later and it gives the plants a chance to dry too. You should also pay attention to the response of the plants to the treatment as not all plants are suitable for aspirin treatment. Plants in the nightshade family, of course, such as tomatoes, peppers, potatoes and eggplants benefit greatly from aspirin regimen. How strange. I am looking this up because last night I dreamt that someone was teaching a child to put willow bark powder in when planting potatoes and that this protected the crop. How amazing! :-D Have you had dreams like that before? I used a tablet of asprin in 1 litre of water for my mint as an experiment. Unfortunately ,next day, I discovered that the mints showed signs of asprin burn(brown patches on leaves).Some even died. I think asprin doesn’t help mints or did I used too much? I have made willow water before for my house plants and cuttings and never no problem. I was looking up using aspirin because I do not know anyone with willows any longer. You may have made it too strong. I am finding with some research that 2 regular aspirins per 2 gal. of water. Also if you are in the south and the mint was getting full sun that might have had an impact on the burning of your leaves. The author said one tablet for 1 litre of water,Stevicate is using 2 tablets for 2 gallons of water.Which one is the best ???? I’m curious too about the litre and gallon difference. Which is the right one? One gallon=450 ml ,,,,,1 litre= 1000ml . What’s the milligram of aspirin do you use? This artle doesn’t tell you. 81mg, 325mg or 500mg? and with the npk powder. I am going to try the aspirin spray on my tomatoes and my SHOW roses. Logical it sounds like a wonderful idea. I am so excited to find this idea! It is spring here in GA so it is time to spray the roses now and the tomatoes later.